The scalability, flexibility and a robust set of features which WordPress offers make it an exceptional CMS for designing eCommerce and other web portals. Since its inception as a blogging platform, WordPress has gradually acquired itself with some highly interactive and amazing set of features which make it open source, content driven, secure and flexible for designing websites which are responsive in nature and get higher web rankings. In addition to this, there are some advanced updates made in WordPress CMS which include the plugin architecture, template system and many more. The platform being so popular allows for a large number of people to use it for their web development project. WordPress and eCommerce walk hand in hand to design effective web portals. If you are looking for customized WordPress development services, you will come across a large number of innovative and flexible features incorporated into your website that can be fully customized to suit the needs of your business. Right from plugin integration to up-gradation of site functionality, you avail every single service in an affordable price range when exploring online. Custom WordPress Development services allow you to design websites of your own choice. With the help of customized theme development, you can include fonts, widgets, logo and graphic of your own choice to maintain a unique and professional appearance. To make the process simpler, there are a large number of outsourcing agencies from where you can hire WordPress developers who are skilled enough to understand your requirements. Apart from this, there are several number of advantages that give your website an additional edge. 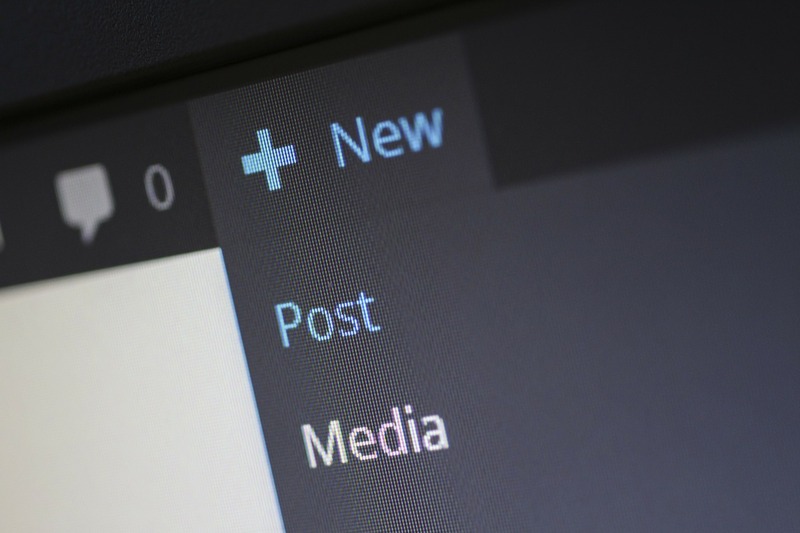 Intuitive User Interface – WordPress, along with its customization options, offers you the leverage to add a blog, post, new pages, images in simple ways and reduced time. A customized website lets you choose what you want, how you want it, and when you want certain elements to look one way versus when you don’t. Addition of Customized WordPress Themes – Customized WordPress themes give you precise control over the layout, functionality, and content of your site. Designing a customized website drastically reduces development time. This results in designing a website which is ready for quick updates and changes. Since the theme is custom built, the developer is very well aware where to go and what changes to implement further. This, in turn, results in an online presence which is capable of expanding exponentially. 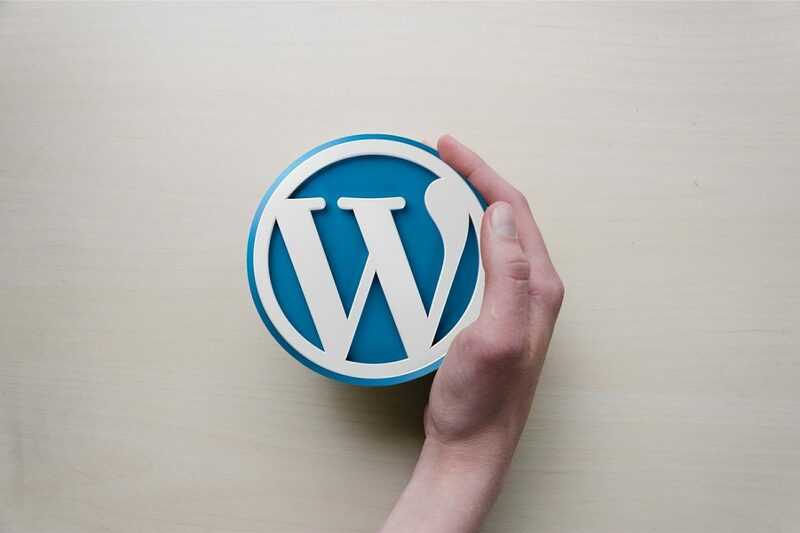 Availability of WordPress Plugins to extend the functionality of your website – Custom WordPress Development gives you the leverage to extend the functionality of your website by providing plugins for development. These plugins include SEO plugins, social media plugins, shopping cart, image plugins, video gallery plugins, and so on. 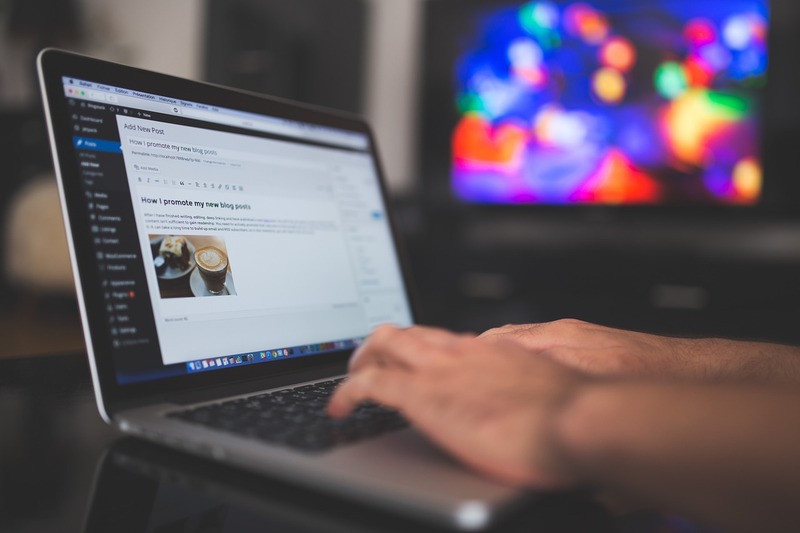 While working with WordPress, you will have access to a large number of pre-built or customized themes which can be used to represent your business in a unique way. So, if you want to achieve a web presence that stands apart and acquires consumers for you, you must go for Custom WordPress Development Services.